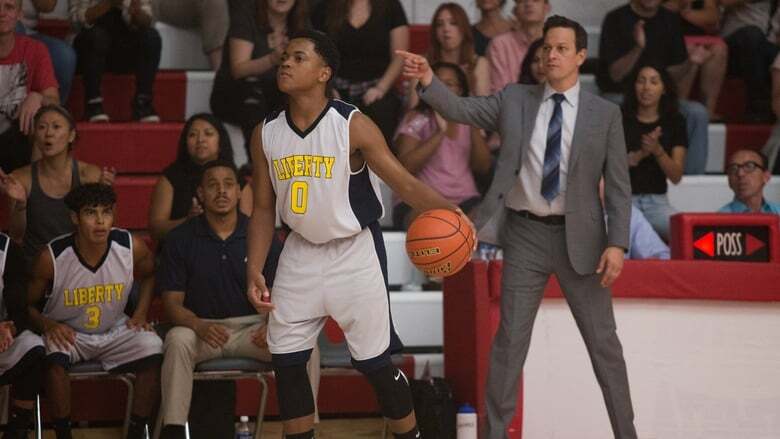 Basketball is back in vogue in Hollywood, and this time it’s done by Netflix. 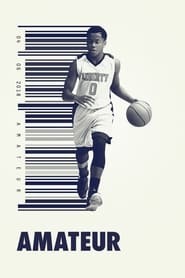 Amateur is sure not to get the applause of film criticism, but it’s full of the most opaque issues of supposedly amateur basketball (High School and NCAA) of the United States. Director Ryan Koo’s film is released at the right time, just when the debate in the United States reopens on the reality that university athletes do not enter money while generating millions for their universities.